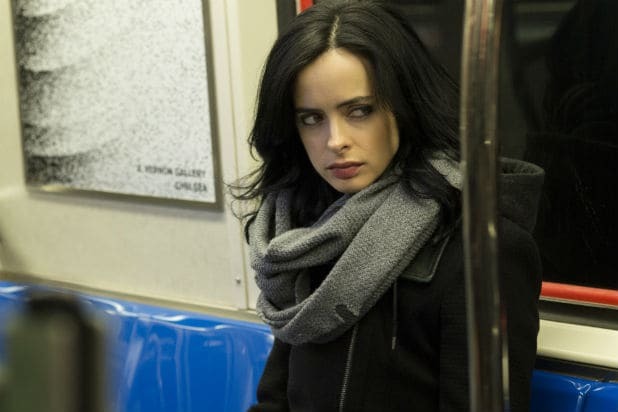 Netflix released the first official images from the new Marvel series “Jessica Jones” on Thursday. 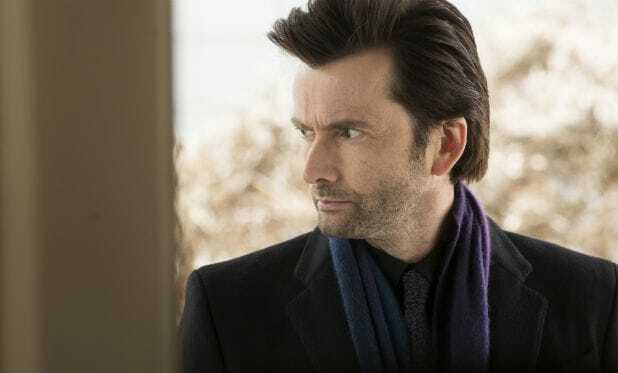 Most of the images prominently feature Jessica Jones (Krysten Ritter), but others offer fans their first look at “Doctor Who” alum David Tennant as the villainous Kilgrave, a.k.a Purple Man, and Mike Colter as Luke Cage. 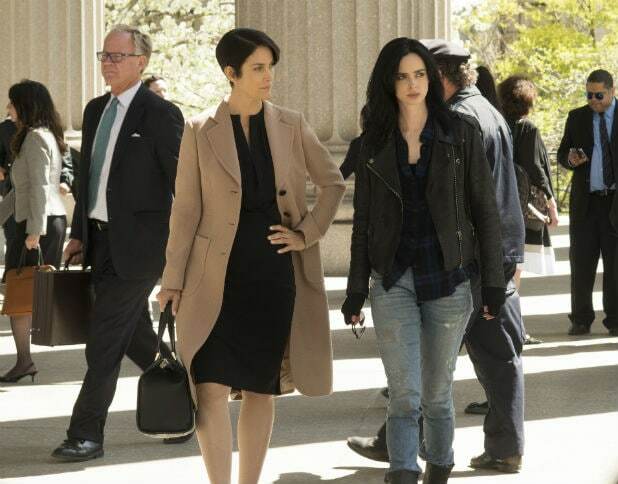 In the show, Jessica Jones is rebuilding her personal life and career as a detective in New York City after a tragedy cut her superhero career short. 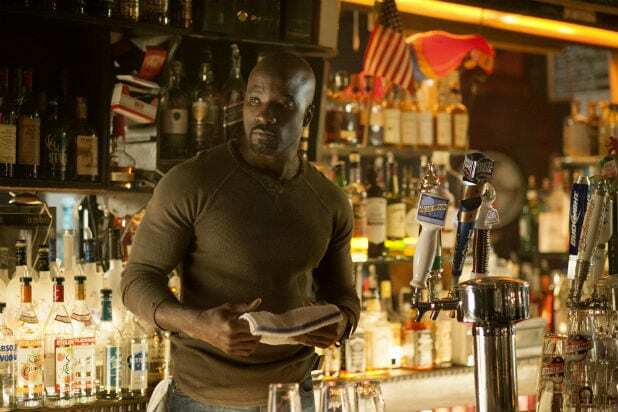 Colter will also play Cage in his own Netflix series, which is set to debut in 2016. 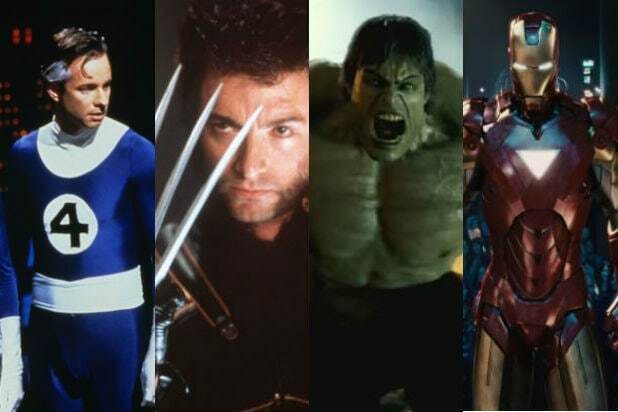 Then, following the debut of “Iron Fist,” Cage, Jones, Daredevil, and Iron Fist will join forces for “The Defenders” miniseries. 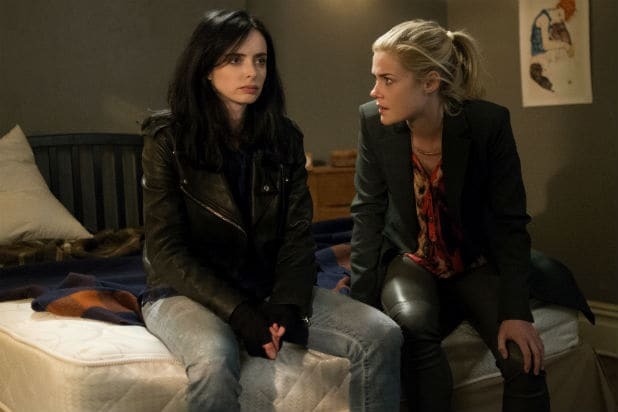 “Jessica Jones” is executive produced by series showrunner Melissa Rosenberg and Liz Friedman, along with Jeph Loeb, who also serves as Marvel’s head of television.